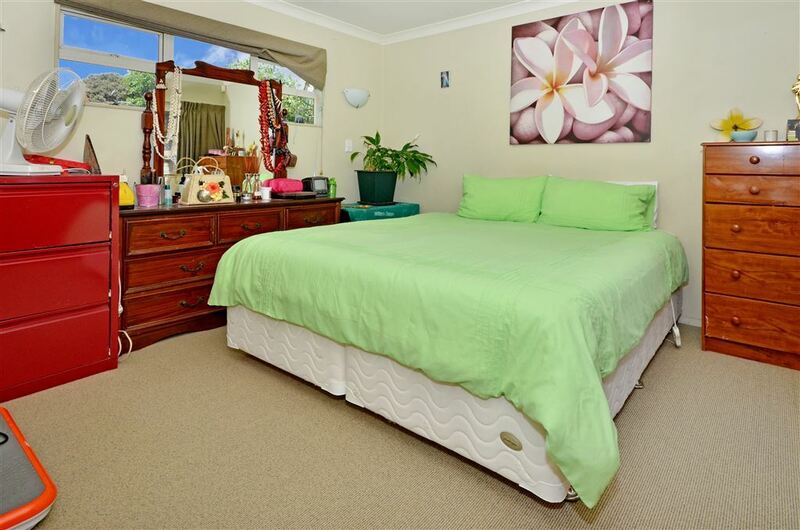 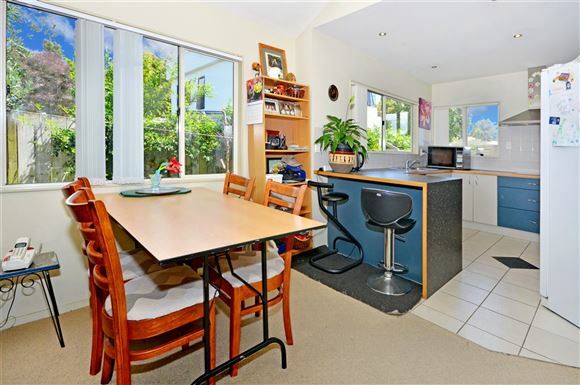 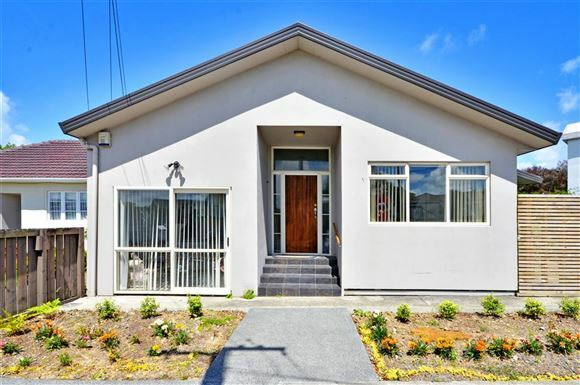 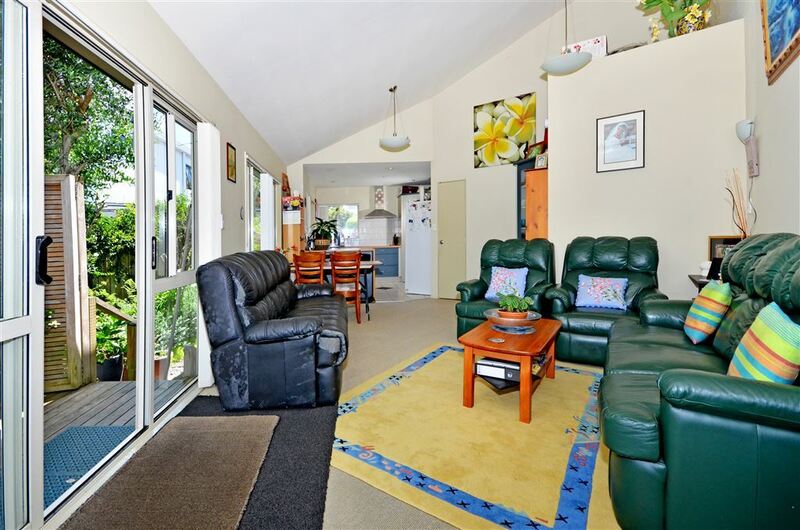 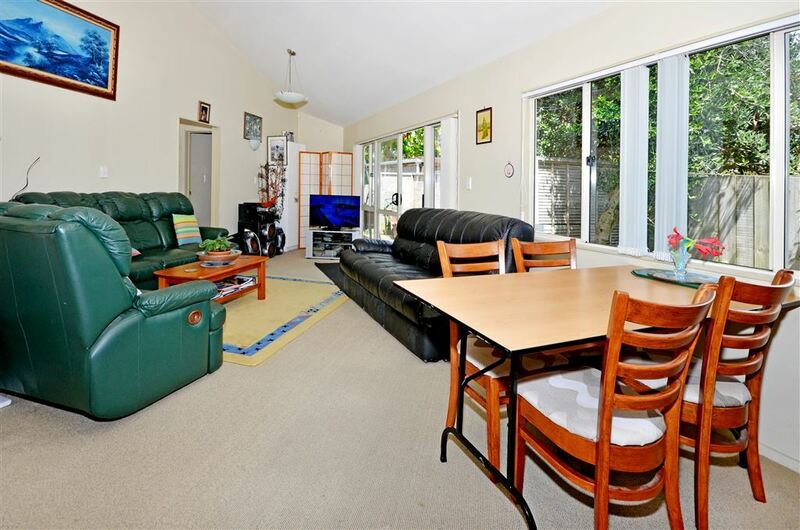 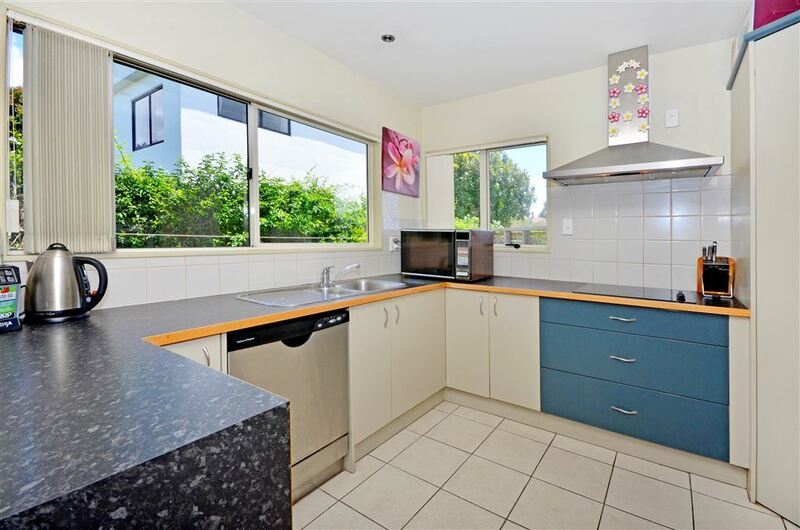 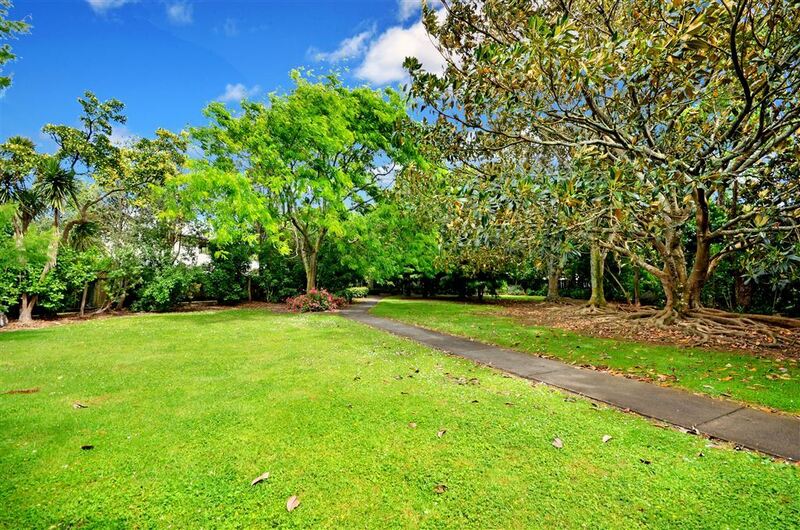 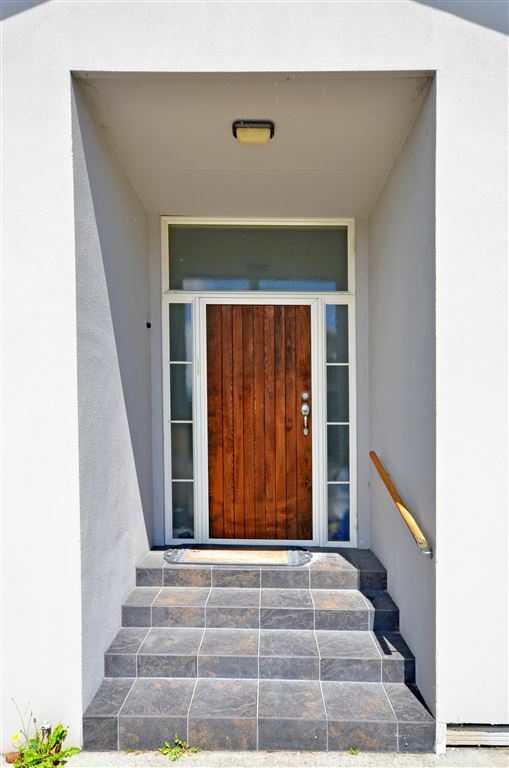 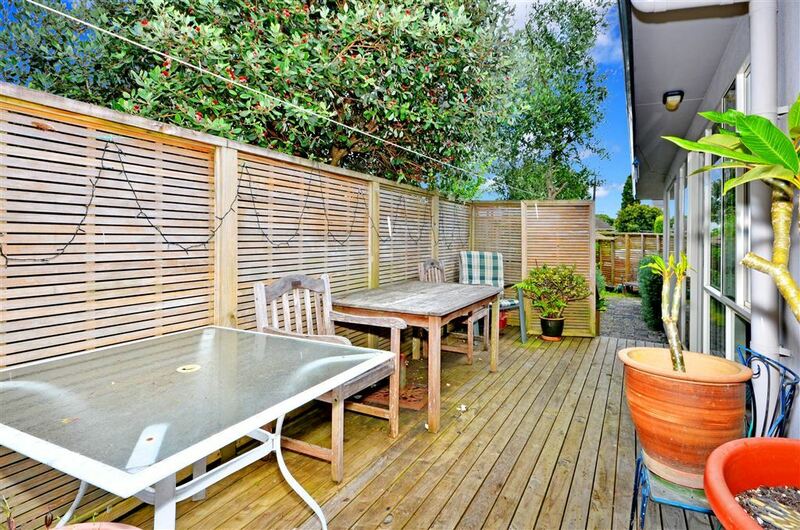 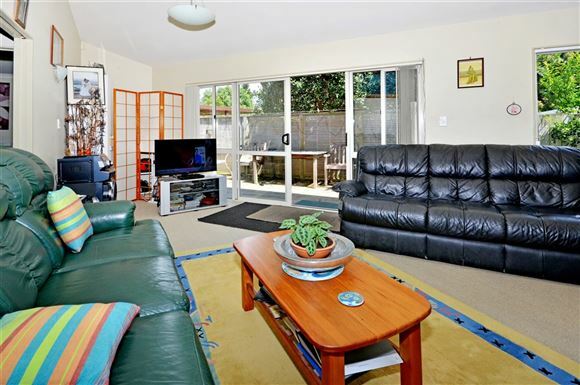 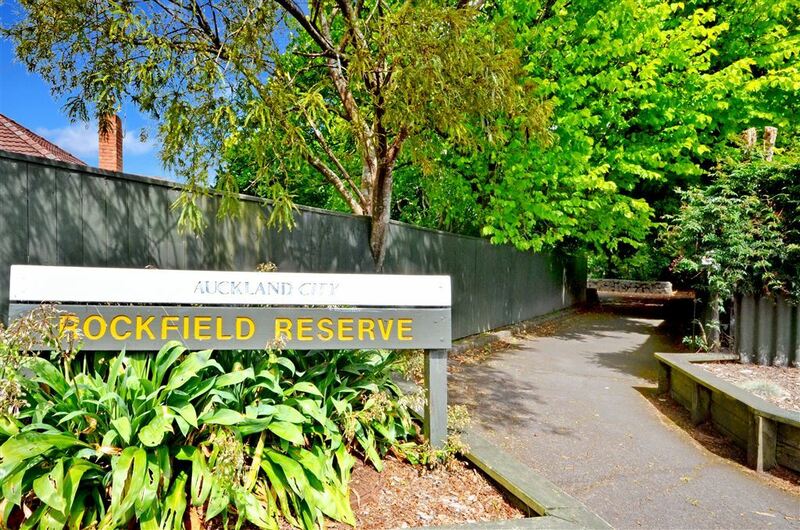 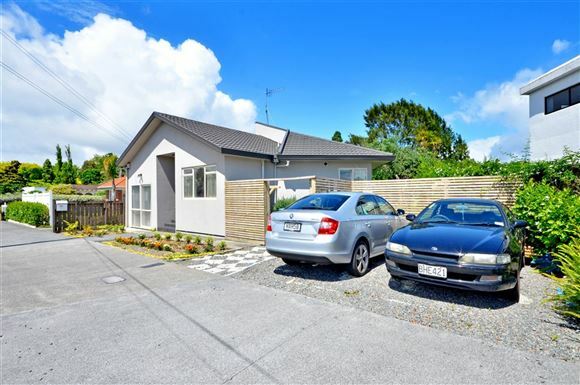 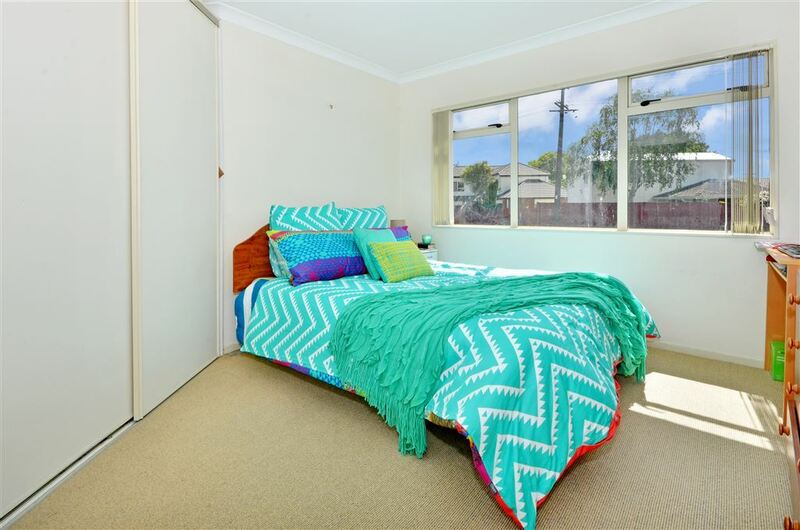 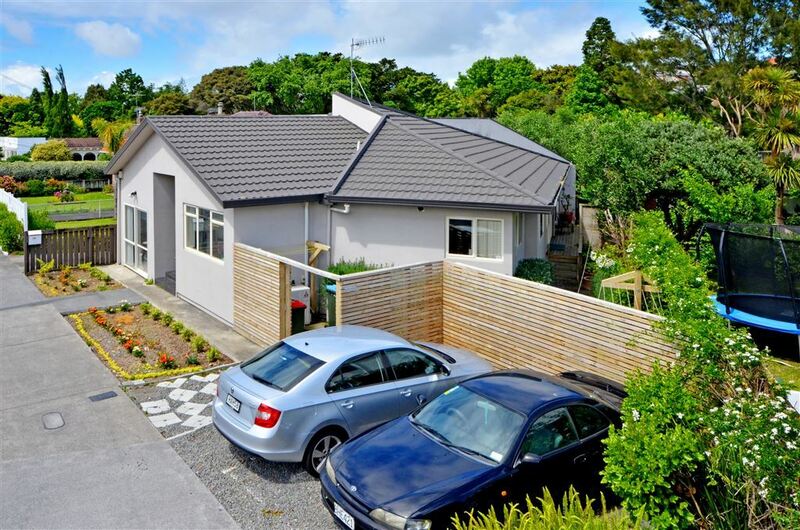 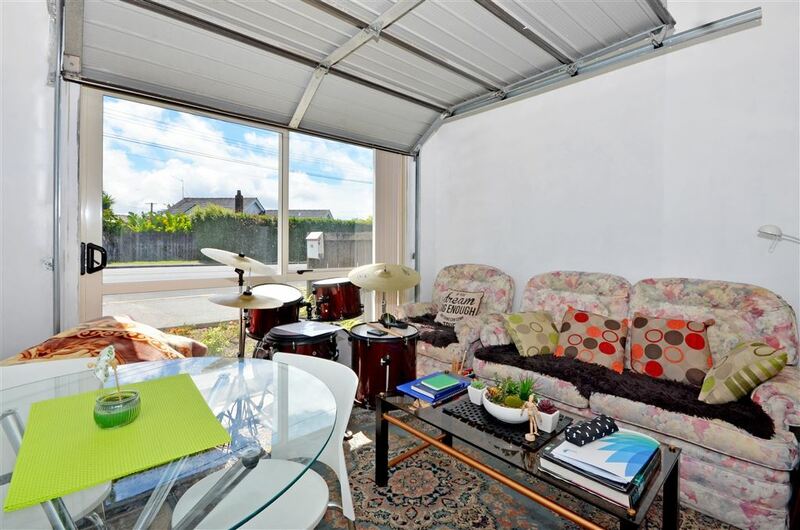 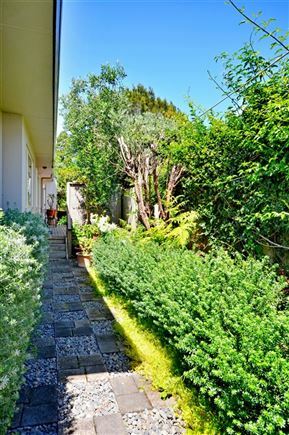 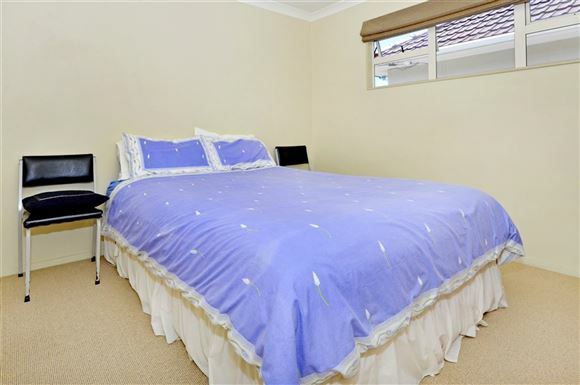 A cute 3 double bedroom single level home on an easily managed flat freehold site. 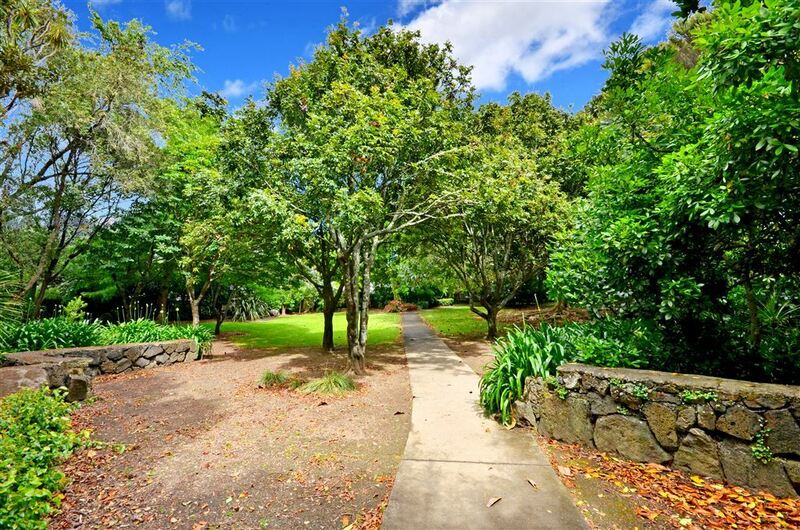 Fantastic purchasing for your first home buyer, professional couple, investor, developer, retiree or downsizer. 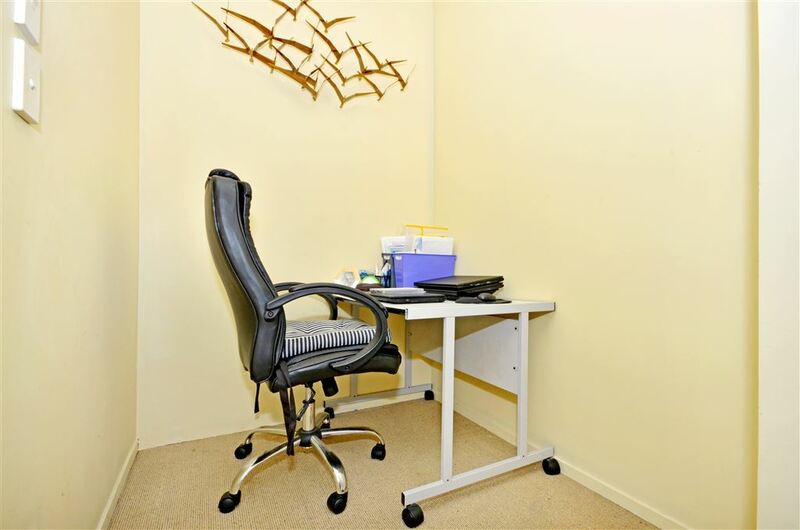 Currently creatively altered by the current owner for diverse use as a work from home or maximize extra income. Long term tenants want to stay. 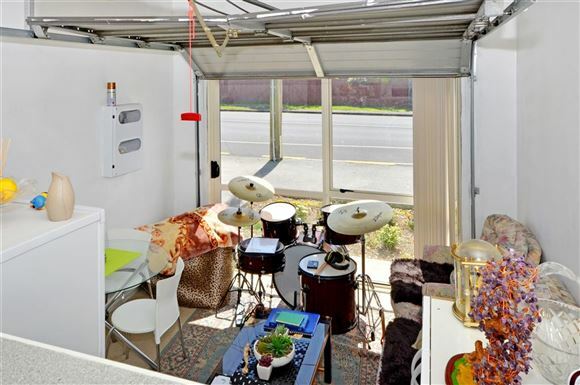 You choose to live in it as is or return it to former glory. Generous open plan living, great size bathroom/laundry, 2 toilets, an extra lounge or bedroom from legal garage conversion. CV $760,000. Advantages include - a lot of living away from the road with entertainers deck off lounge, 2 off-street carparks, recreational parks - Rockfield Reserve, Konini Park within metres of your front gate, buses to city past the front door, café's and good shops at the end of the road, supermarkets, motorway intersection Ellerslie/Panmure Highway, One Tree Hill, Alexandra Park, Greenlane Hospital a little further on. 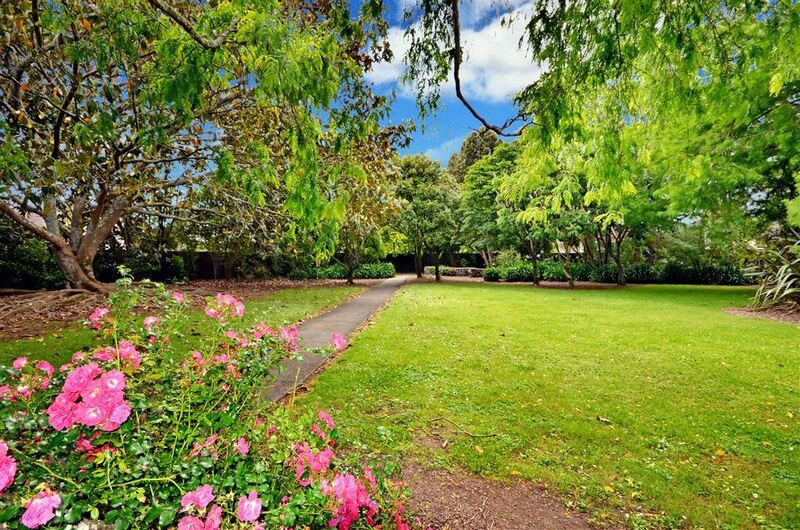 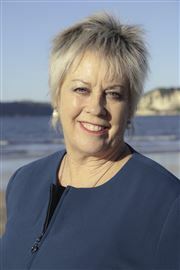 Zoned to ensure great education for children, Ellerslie Primary, Remuera Intermediate & One Tree Hill College. 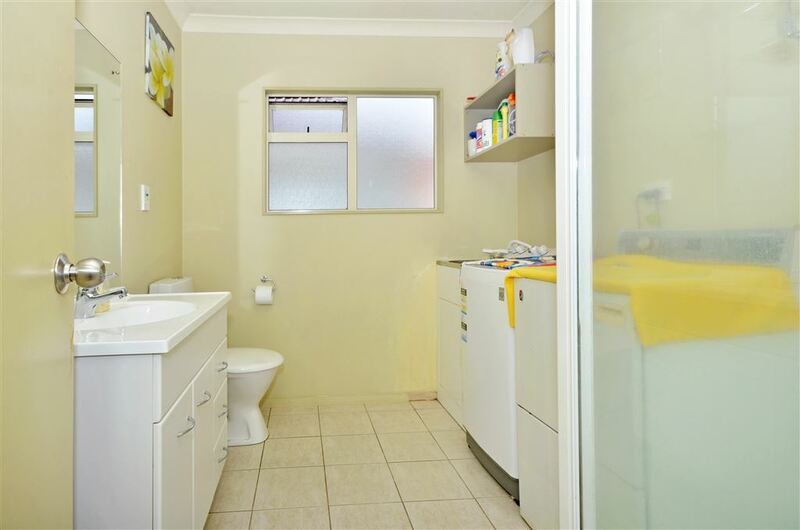 Realistic vendor has put this valuable asset up for negotiation before he considers auction. 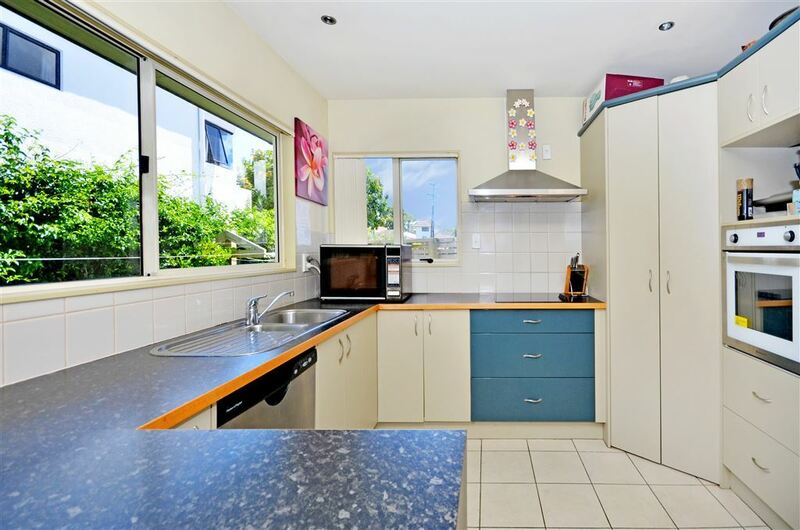 Beat the holiday makers and call me now.